The year is 2096. Space tourism is booming, and you’ve signed up for a quick trip around the Solar System with Space Express Tours! In this live show, your guides are Jesse, a lovable rookie tour guide who can’t wait to show you the wonders of your celestial neighborhood, and Max, the much more experienced—if slightly grumpy—shipboard computer. With Max steering the ship and Jesse chattering excitedly about each place you visit, you’ll soar through the Asteroid Belt, explore the moons of Jupiter and Saturn, and hover over the roiling surface of the Sun. Hold on tight! Closed captioning of narration at Adler sky shows (except for Skywatch Live!) 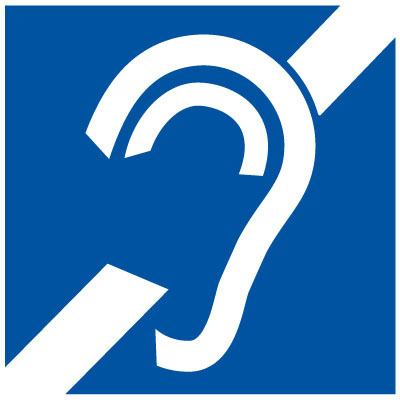 is available for guests who are deaf or hard-of-hearing via their personal mobile devices. To access captioning, visit http://adlercaps.org. Assistance with this service is available at the box offices or in theaters. The Adler also provides assistive listening devices for guests that may need support hearing shows and presentations in all three theaters. Guests can learn more and check out the system at either box office.